The Drug Enforcement Administration, along with the Elks community service organization and Sunny Day Entertainment, are partnering with the YouTube comedy brand Smosh to introduce a new anti-drug program aimed at teens. 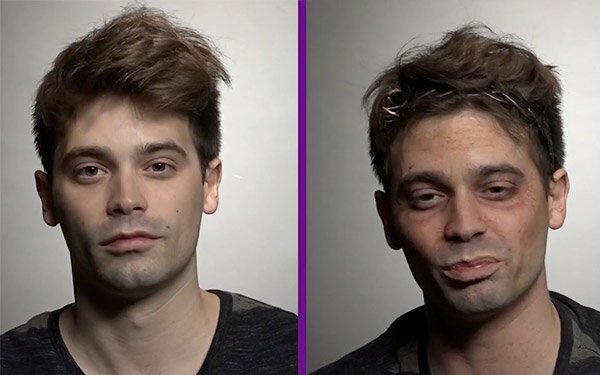 The "What Wouldn't You Give Up For Drugs" creative features celebrity make-up artists depicting the physical effects of various opioids and prescription drugs on Smosh talent. Each person is assigned a drug without having any knowledge of the drug name or side effects. Then, other cast members are brought together to react to one another’s transformations, trying to guess which drug was assigned to each of them and talk about what they would not give up for drugs. The 13-minute video will launch on the platform's Smosh Pit YouTube channel, along with additional content running on Smosh’s Twitter and Instagram pages. PSAs from the Elks Drug Awareness Program and DEA will extend to Smosh parent company Defy Media properties, such as Clevver Addicting Games and Gurl. Pre-roll will run across Defy's network, as well. A call-to-action asks fans and parents to show what they love and would never want to lose to drugs by using two hashtags: #ELKSDAP #whatyoulove.